Nice looking JK. I like white. Great looking rig. Nice to see you opted for the yellow OME shocks. How is the on road ride? Thank you. 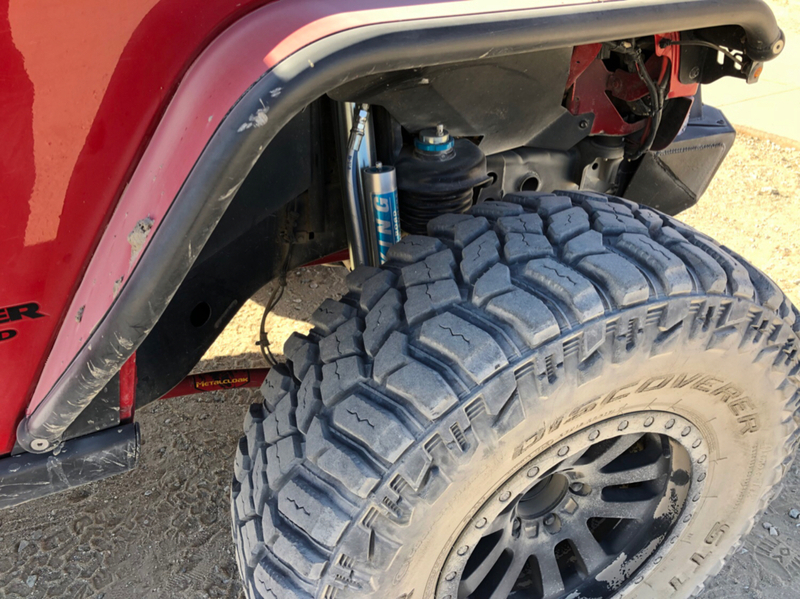 I was going to go with the 6 pak shocks but couldn't find many people that were running them. Maybe coilovers next but I'm really liking these OME's The on road ride is at least as good as stock if not a little better. Good to hear. Im wanting to do the six packs due to the travel. Lots of folks opt for the OME or Rocksports because of the lower maintenance. I have heard nothing but good from all of the offerings from MC. I did get to ride in a rig with Rocksports a few weeks and back. It was very nice. Reminded me of the stock ride with 32’s......but we were at 3.5” and 37’s. Looking for new shocks. Any recommendations please?? 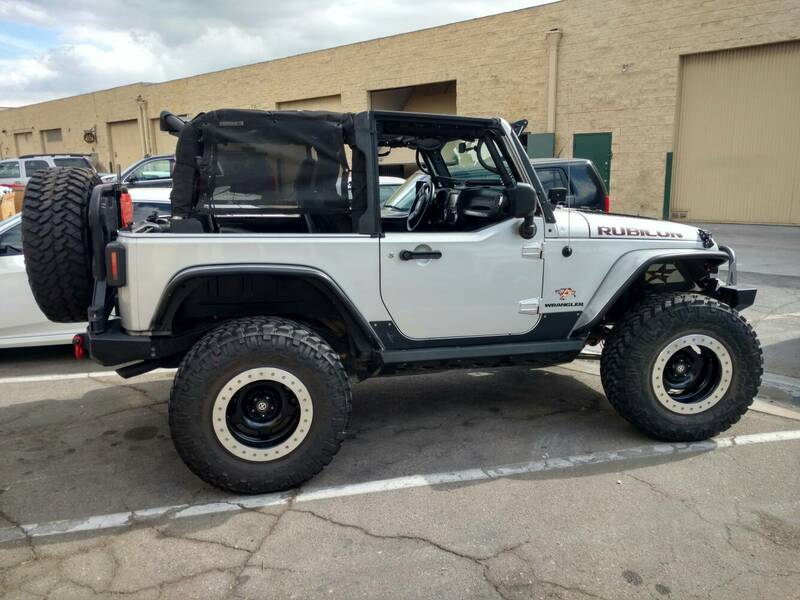 Just picked up some half doors. Should have got these years ago!!! Well King and Fox are some of the most sought after. And it’s hard to argue with Kings reputation. For the money, I honestly feel the Rocksports are about as good as it gets. Rancho makes a nice shock that is adjustable to fit your style. I would suggest getting a shock that matches your spring rate. Edit: I forgot to go back up and read what you were running. Since you have the Game Changer lift, why not just move to the 6-packs? You will gain a lot of travel. I have the King adjustable 2.5s and couldn’t be happier. They work very well with the MC springs. So well, that I am shocked that MC doesn’t offer them with one of their kits. Though I agree with you, I'd love to see what a GC 2.5/3.5/etc suspension would ride like on King Coilovers. I should have my chance in a couple months when a local Jeeper I walked through component selection with gets all his parts in and attached. 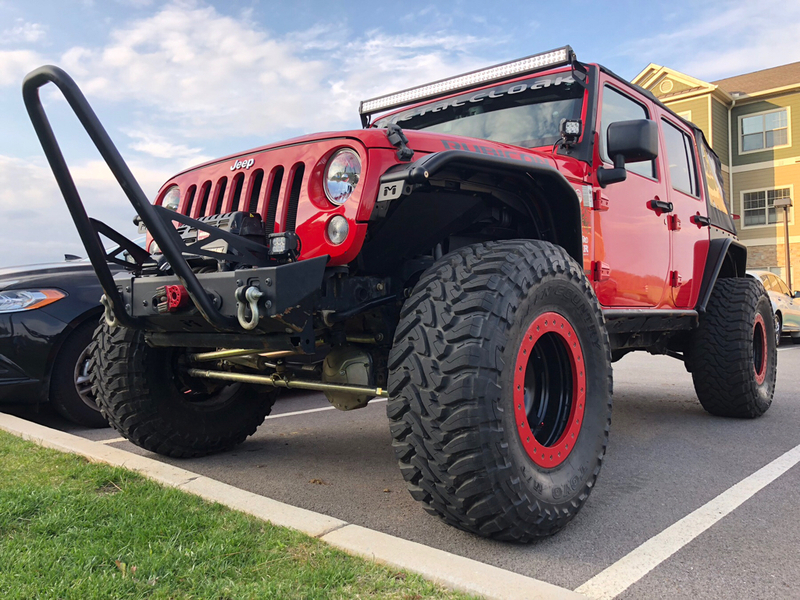 They are not coil overs, but I have been in a JK and JKU on ORI’s and MC links. It rode very nicely. Little body roll, no sway bars on one due to triangulation and the other wasn’t running a rear sway bar. Handled bumps in road nicely. Off-road......they are beast. Nice rigs everyone! Looking to do a Fab Four rear bumper and lift next... any suggestions? Welp I just picked Jackhammer up from Rock Your 4X4. New gearing was just what the doctor ordered. No more running up the rpm’s when on an incline or just trying to reverse. Amazing how much of a difference there is. Also got some synergy ball joints. My passenger side was shot. Needless to say the On road feel is much better. I wanted to go all out on the ball joints and get Rare’s, but I know that tons are in the future and do not want to spend anymore than I have too. 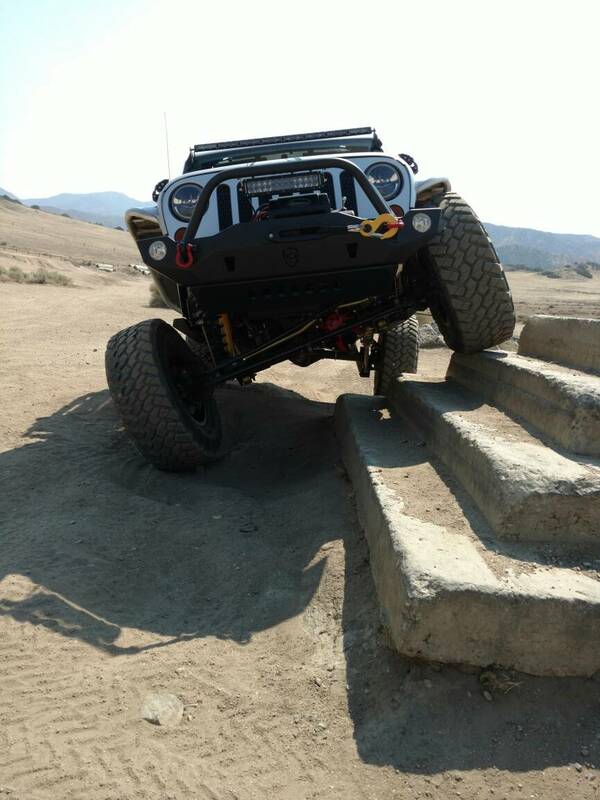 As to shocks, I am running and LOVE my RockSports up front. I also added the Dual Rate Coil Springs. 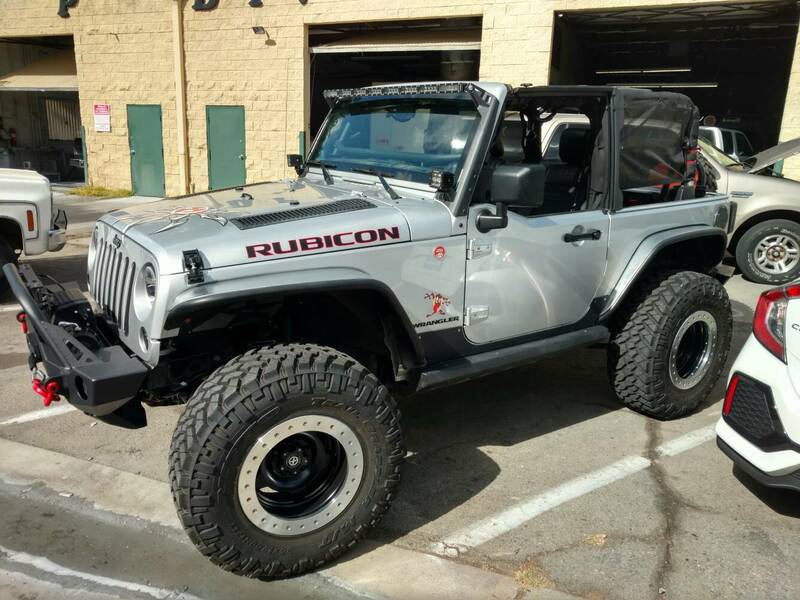 Both from MetalCloak. My CTI score went from mid 700's to 880 on my TJ and that is a LOT of improvement. 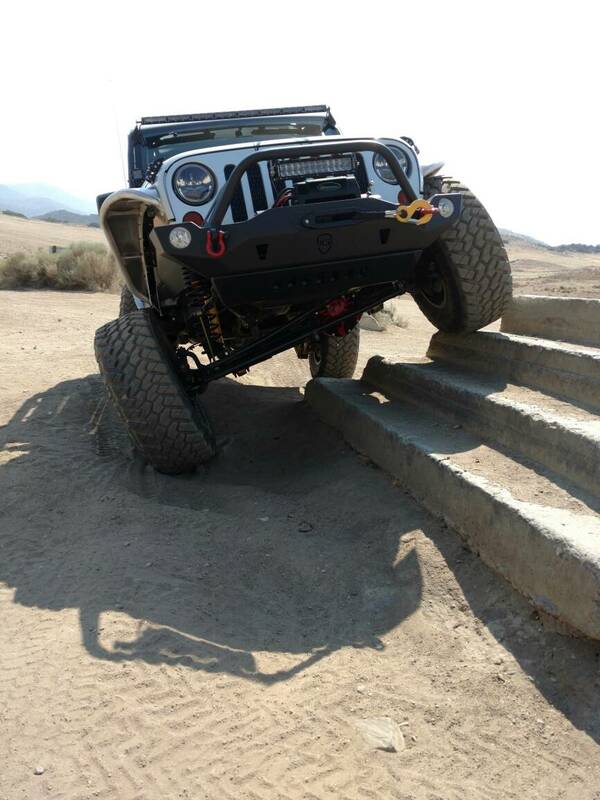 Metalcloak lift doing what it does best.